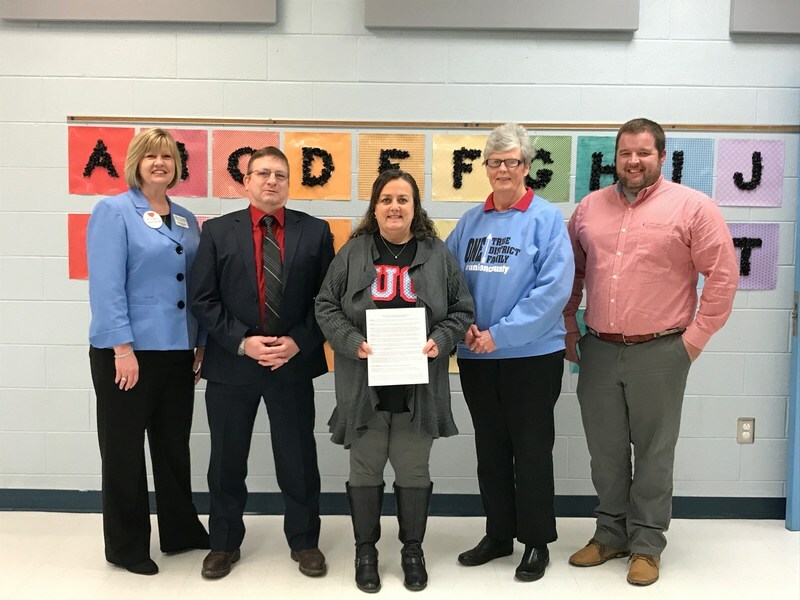 An amendment to the Kentucky Administrative Regulation added new immunization requirements beginning with the 2018-2019 school year. For the upcoming school year, ALL Kentucky students will be required to have the Hepatitis A vaccine and students 16 and older will be required to get a meningitis booster. It’s imperative to start preparing now because the Hepatitis A vaccine is given in two doses that are six months apart. In order to have both doses before school starts, students should get their first dose this month. Students will be required to have to at least have the first shot to enroll. Parents and guardians are strongly encouraged to begin now in scheduling immunizations for their children to avoid potential shortages that may result from the large number of children who will require these shots.